Lauren Unger is a healer and spiritual guide. 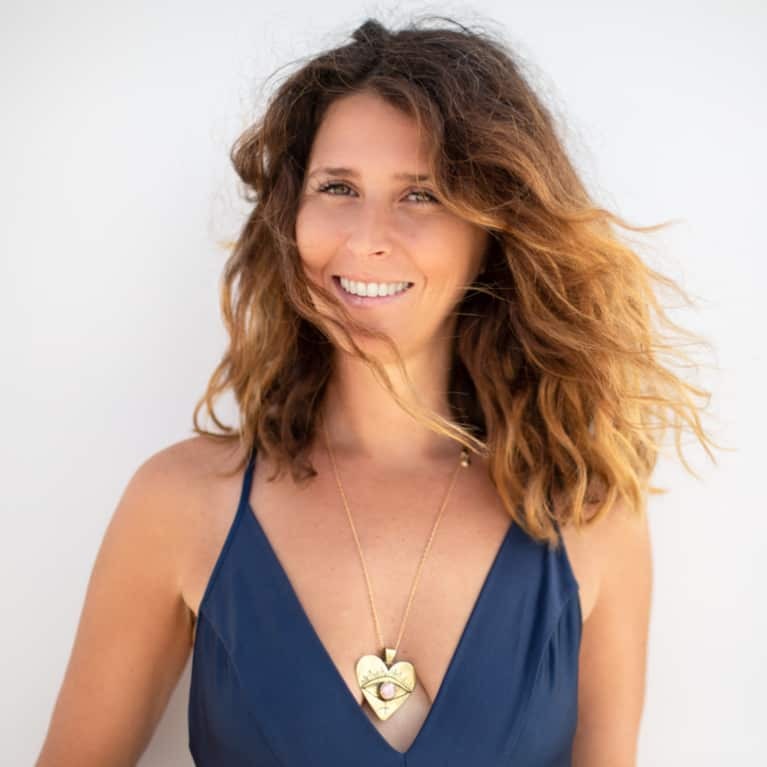 Certified as a holistic health coach, Holy Fire Reiki master, medium, and shaman, Lauren weaves healing foods, sound, and plant medicine throughout her work. Her mission is to help people look within and heal their relationships with their soul. She holds safe, sacred space for change through conversation, Reiki, lifestyle and spiritual counseling, and energy-clearing tools. She is fiercely committed to doing her own personal work because she knows she can only take her clients as deep and as far as she is willing to go.